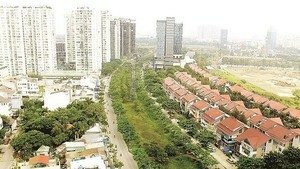 Ever since the Can Tho Bridge, which connects Vinh Long and Can Tho provinces, opened to the traffic, the real estate market there has become bustling. However, the 15km-long safety banisters that line both sides of the road leading up to the bridge have effectively blocked many of the businesses and construction sites in the area. Since the bridge opened last month, the value of houses and land at the South Can Tho new urban area has increased twice. 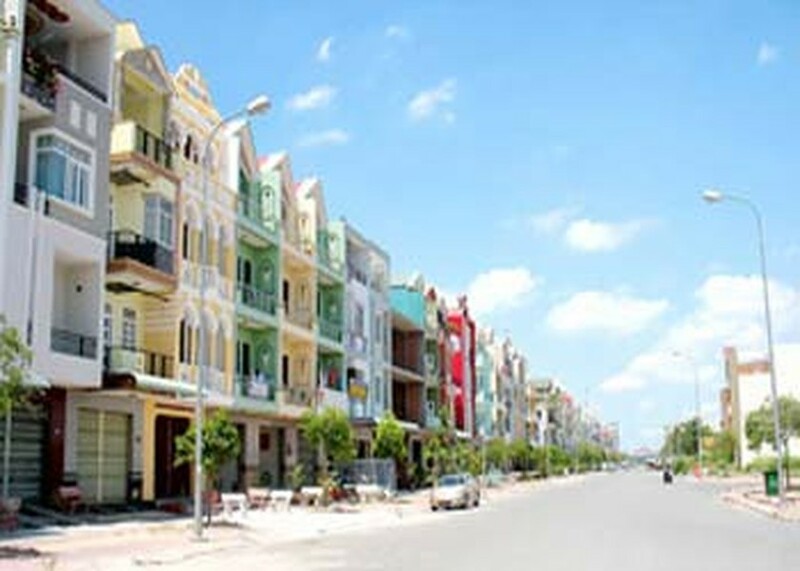 “We have completed a residential area of more than 100 apartments here and will offer a price cut of 15-20 percent (VND150-200 million) per apartment by the end of this month,” Mr. Van said. “The bridge has created new lucrative business opportunities. We have sold a number of deluxe apartments at the Tay Nguyen Plaza Building,” said Pham Minh Tuan, head of the Trading Department of the Dream House Mekong, a real estate trading floor in Can Tho. Meanwhile, many construction projects along the road approaching the bridge from both the Vinh Long and Can Tho sides, have been driven to the verge of bankruptcy as the investors could not continue operating as their construction sites became blocked by the safety banisters along the road. “Meanwhile, our project in accordance with the construction development planning of the commune by 2020,” he added. Suffering the same fate was the large filling station, Tuyet Suong, also in the commune. The station became inaccessible after the bridge’s inauguration and quickly had to cease operating. Tigon Co, Ltd., a manufacturer of medicines and cosmetics nearby, has been another victim of the changing landscape. The company has operated since 2007 but now faces new difficulties in daily operation, including the transport of goods. Many local residents in both provinces were reportedly removing bars from the safety banisters at random, in an effort to create ways to get in and out of their houses and companies. Nguyen Thanh Son, deputy chairman of the Can Tho City People’s Committee, called on locals not to remove any parts of the banisters while waiting resolution from the local authorities. He also warned that removing portions of the safety banisters warrants punishment.